Ride Yellow Cab - Do you need to get around Long Beach CA or Orange County CA. 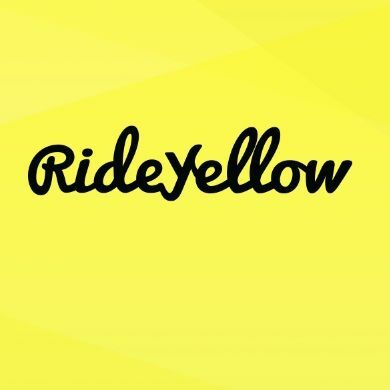 Ride Yellow is here to provide you a safe & reliable Ride Yellow Cab taxi service has served the Long Beach region for more than 30 years. Address 2129 W. Rosecrans Ave. Welcome to Ride Yellow Cab. We provide reliable, efficient taxi services in the Long Beach Area. Our service area includes Lakewood, Signal Hill, Hawaiian Gardens, Seal Beach and the surrounding communities of Long Beach. Our courteous, highly trained professional drivers offer dependable service for airport shuttle, sightseeing, corporate transportation and more. Ride Yellow Cab has vehicles to meet all your transportation needs. In addition to full size taxi cabs, we can pick you up in sedans, vans, mini vans and paratransit vehicles. We have used our computerized dispatch system to provide the most efficient service for our customers since 1989 and have continued to upgrade the system to ensure our driver arrives on time, every time.